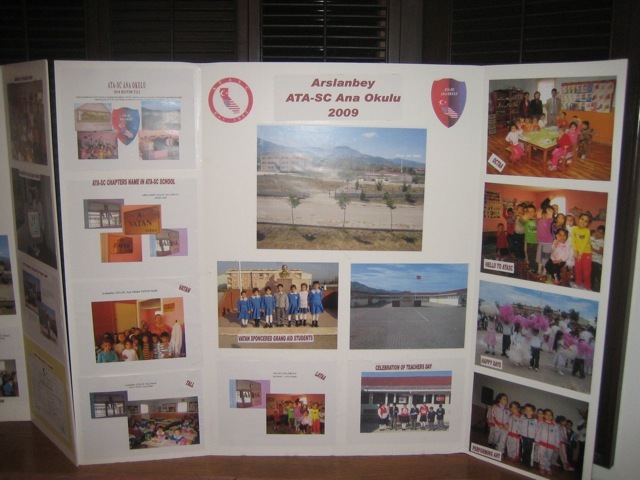 As ATASC board, we are sending our condolences to Kanatsiz Family for the passing of Mr. Erdogan Kanatsiz, who was a long time ATASC member. 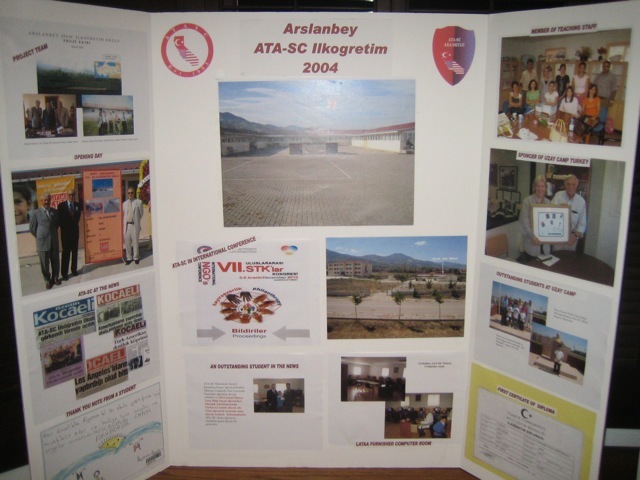 Those were the good days”’Santa Ana College, soccer team…And my friend Erdogan (GALATASARYLI) …. he was great guy…One of a kind..